William A. 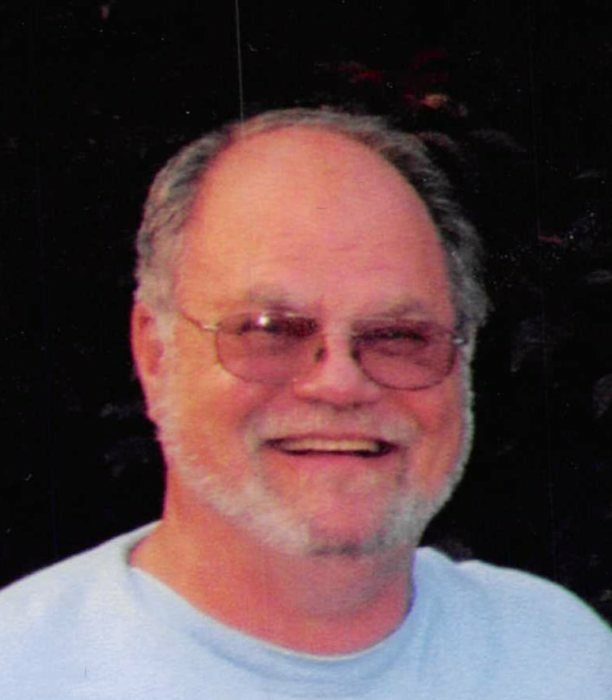 “Bill” Potts, 78, of Princeton, passed away Wednesday, November 7, 2018 at Deaconess Midtown Hospital in Evansville, IN. He was born on November 13, 1939 in Henderson, Kentucky to Joseph and Opal Leigh (Brooks) Potts. He graduated from P.H.S. and then from Bradley University with an Associate Degree in Horology (watchmaking). Bill was a retired Tool & Die Maker at Siemens Corporation. He was president of Princeton Little League for over 10 years. He was a member of the United Presbyterian Church in Princeton. He was also a former member of the Masonic Lodge, Eastern Star, Hadi Shrine and was the adult supervisor of DeMolay. He enjoyed NASCAR Racing and was a Dale Earnhardt fan. He also enjoyed following anything his children and grandchildren were involved in. He is survived by his wife, Bonnie Potts of Princeton; son, Jeff Potts of Princeton; daughter, Dede Russell (Kevin) of Patoka; 5 grandchildren, Brady & Kaycee Russell, Mollie, Ariel and Emma Potts; sister, Jane Jones (Gerald) of Haubstadt; brother-in-law and sister-in-law, Jerry and Peggy Young of Soddy Daisey, TN; and several nieces and nephews. He was preceded in death by his parents. Funeral service will be held at 2 pm on Sunday, November 11, 2018 at Colvin Funeral Home in Princeton, officiated by Pastor Vanlal Hruaia. Burial will follow at Maple Hill Cemetery in Princeton. Visitation will be from 12 noon until service time on Sunday at the funeral home. Memorial contributions may be made to the United Presbyterian Church, 130 East State St., Princeton, IN 47670. Envelopes will be available at the funeral home. You may leave a message of sympathy or light a candle in memory of Bill at www.colvinfuneralhome.com.